We're editing our way through global food shortage. Crops and vegetables were among the first to be used in testing how effective CRISPR-Cas9 can be. Now, researchers from Cold Spring Harbor Laboratory (CSHL) in New York have used today’s most efficient gene editing tool to push the envelope of agricultural crop yield. In their study, published in the journal Cell, the CSHL scientists developed a method to edit the genome of tomatoes using CRISPR. Specifically, the researchers edited trait variations or major components known to affect yield rates in crops. These traits include the size of the fruit, its branching architecture, and the overall shape of the plant. They used CRISPR-Cas9 to make multiple cuts inside three genome sequences in tomatoes. These sequences are called promoters, which are DNA areas close to the genes that regulate when, where, and at what level the actual “yield” genes become active. The CSHL scientists were able to induce a wide range of changes in the three targeted traits mentioned by introducing multiple sets of mutations on the promoter gene sequences. Some might ask why target regulatory sequences instead of the actual “yield” genes. Well, the researchers found that this method yielded significantly better results. They were able to achieve a subtler impact on the quantitative traits. “Traditional breeding involves great time and effort to adapt beneficial variants of relevant genes to the best varieties, which must continuously be improved every year,” Lippman explained. This isn’t the first time CRISPR has been used to improve crop yield. Indeed, the agricultural applications of CRISPR not only obvious. According to CRISPR-Cas9 developer Jennifer Doudna, agricultural use is greatly needed. 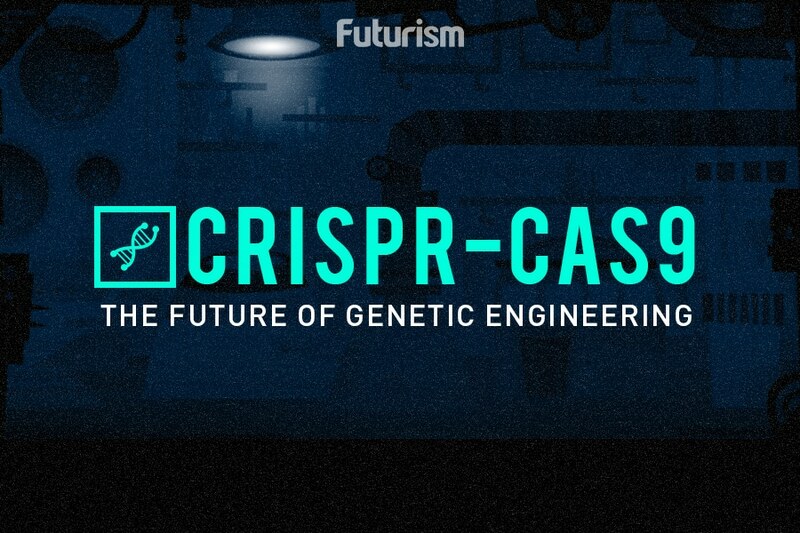 Crops genetically modified using CRISPR could hypothetically solvet the world hunger. This new CSHL method, which can be used in all food, feed, and fuel crops — staples such as rice, maize, sorghum, and wheat — can definitely contribute.